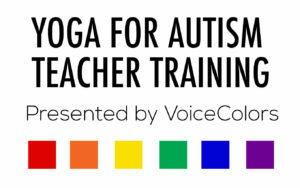 Learn to teach meaningful and effective yoga sessions for students with autism! 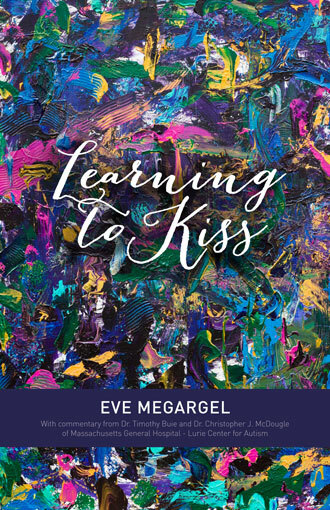 Learning t o Kiss is a startling, nuanced memoir that delves beyond the current news headlines to reveal what happens when autism and pain collide. 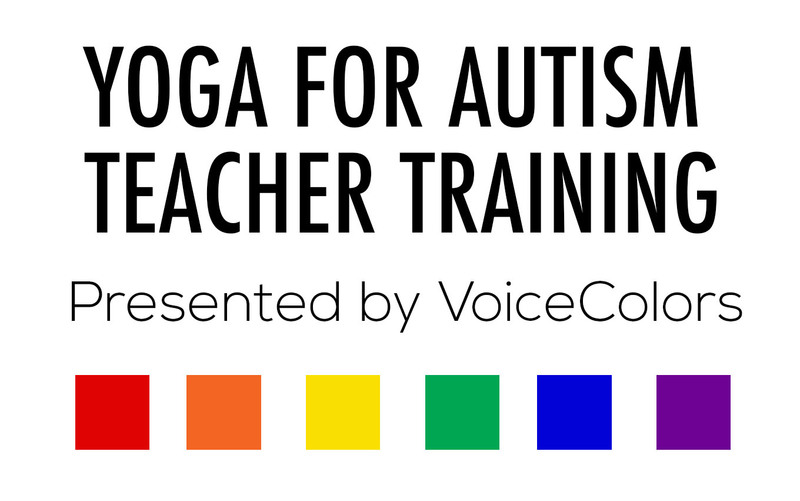 It’s an unflinching portrait of a nonverbal young man with autism named Billy who responds to his overwhelming litany of medical issues with courage, grit, and steely determination to communicate. 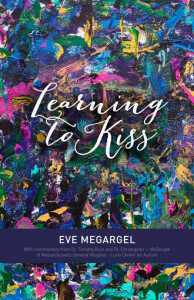 Eve Megargel’s raw and honest account of her son’s physical, psychological, and spiritual dimensions transports the reader into every moment of Billy’s struggle to express his life in the midst of chronic pain. Now at 27, Billy is an independent communicator, artist and yogi. He has been the subject of a documentary film as well as several news articles.